Social media is crucial to marketing during the holiday season, but you shouldn’t neglect your email marketing. A strong email marketing campaign is a great way to engage with your previous customers and encourage them to keep coming back. During the holidays, specialized email marketing can help boost your sales while getting customers excited about the holiday season. 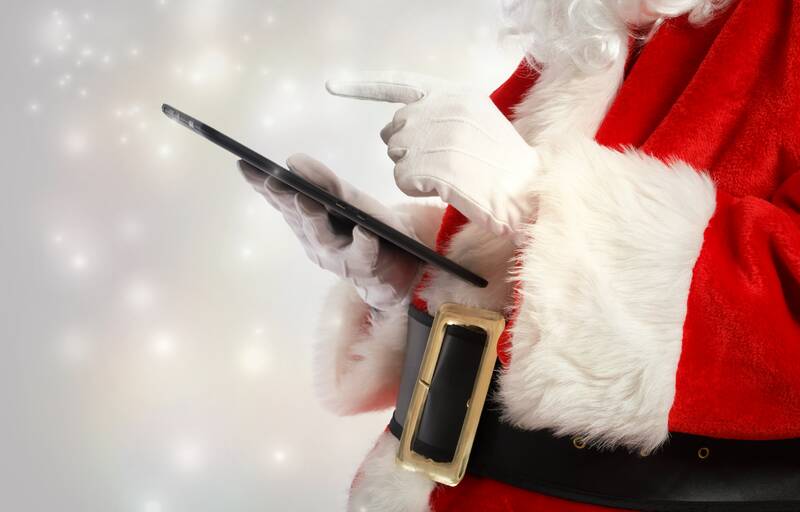 Here are some tips to improve the success of your email marketing this holiday season! 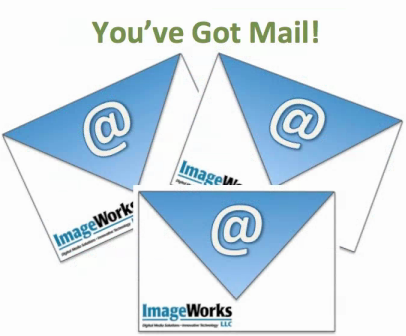 Email marketing is a great way to grow your business. Emails can help build trust among your clients and strengthen your relationships. It’s a great way to reach people on various devices after they leave your site. In order to fully take advantage of email marketing, it’s important to make sure your strategy is effective. Here are some ways to improve your email marketing strategy. 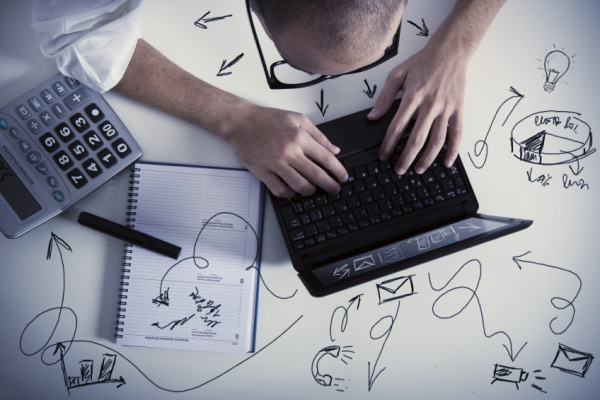 Is your site's traffic lost in the doldrums? 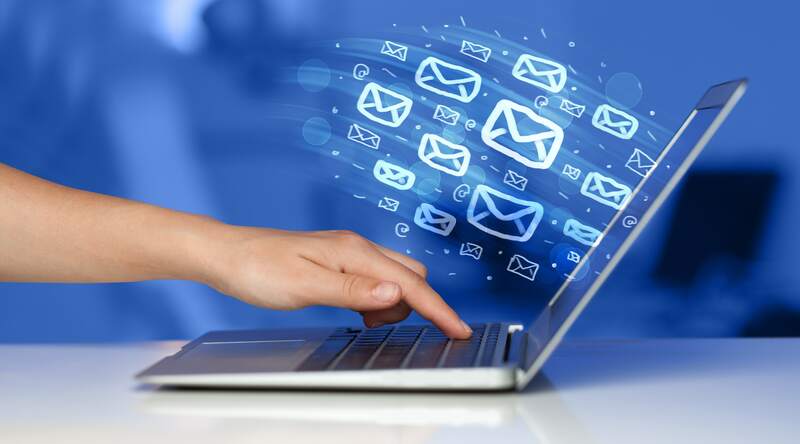 Email marketing is an effective method for driving targeted traffic to your website, helping you to increase sales. According to eMarketer, "for 69.7% of US internet users, email is the preffered method of communicating with businesses" (Source). 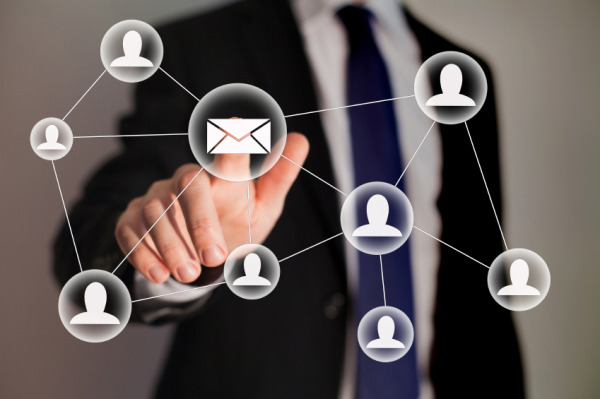 Obviously, email marketing remains one of the most powerful tools in a marketers toolbox. 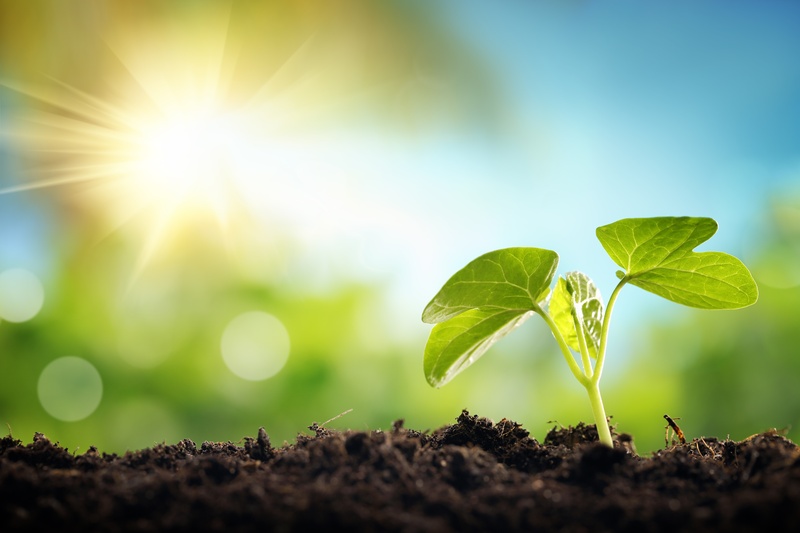 So, how can you create actionable growth for your email marketing lists? In this post we will discuss several main methods for growing a healthy email subscription list. 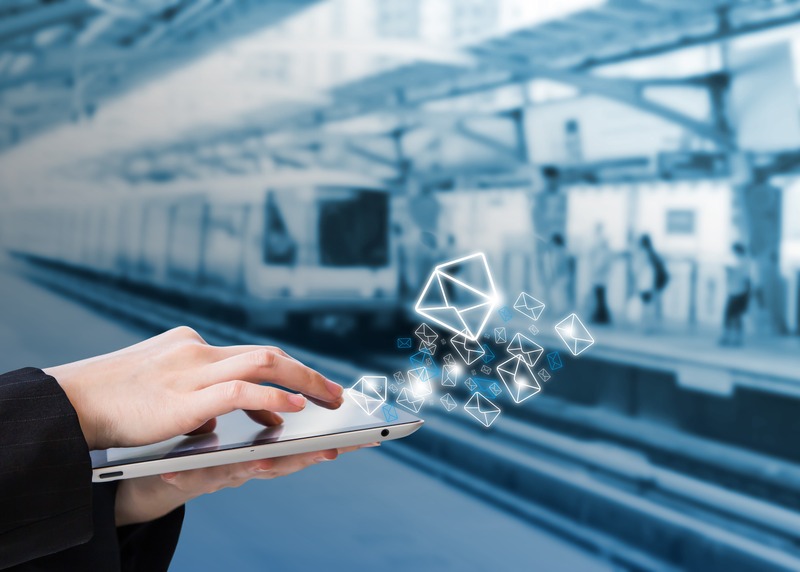 For many companies across a wide variety of industries, email marketing has become one of the most effective ways to drive traffic to your website and boost your sales. According to "Mail Chimp," the 2015 average Marketing email click through rate rests at a paltry 2.21%. If you want to learn how more about click through rates for your specific industry, check out this Mail Chimp article (includes table). In an average workday, people receive hundreds of emails, so it can often be difficult for your company to stand out. Having invested considerable resources into your email campaign, you sure don't want to be overshadowed by deals from other competitors. If you are not quite sure how to improve your email click through rate, here are five basic steps to help you ensure you are creating effective emails. If you have never run an email marketing campaign, no problem, it is relatively easy to catch on. Once you get rolling, you will find it is far more effective than most traditional marketing methods, and even other online marketing strategies. When you start an email marketing campaign, there are some things you should keep in mind in order to generate the best results. Knowing how to go about building you email list, how to design your messages and how to generate positive action can make or break your campaigns. With that in mind, these tips will help improve the quality of your email marketing strategy. 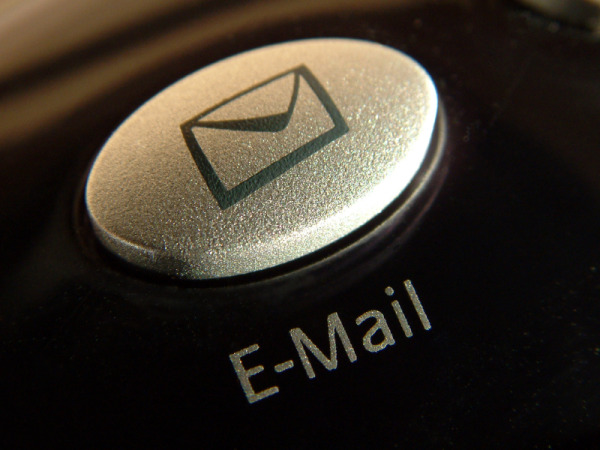 Why are companies willing to spend so much on email marketing? Email marketing has a great return on investment. 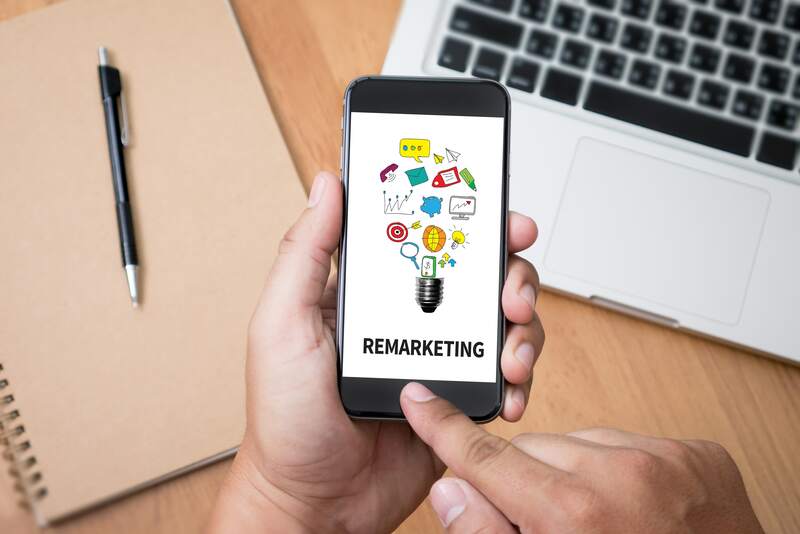 Reports from The Direct Marketing Association (DMA) and Constant Contact suggest that for approximately every $1 spent on email marketing to existing customers, companies generate approximately $40 in sales. Email marketing has become one of the most effective ways to drive traffic to your website and boost your sales. Marketing through email has been used for many years, making it vulnerable to myths about how effective it really is. Generally, there are misconceptions about every industry, and within sales, there are plenty of misconceptions about email marketing. But if we're going to make any progression in the industry, it is important to debunk these myths. There are many misconceptions about email marketing that are invalid and Image Works is here to help debunk these common email marketing myths once and for all.